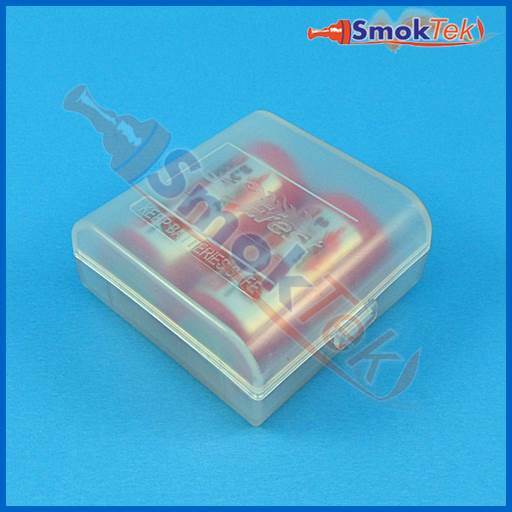 Protect your batteries in this handy plastic case! Perfect for safe storage or travel. Please remember to store your batteries fully charged. Nice little case to have. 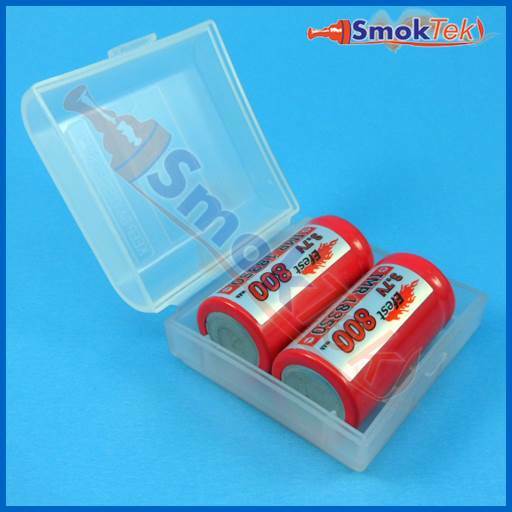 I used to keep my spare batteries in a small baggy, but those days are now gone! And it's inexpensive to purchase. I should have gotten more the first time, but that's what reorders are for, and I will order another one or two next time. If you are reading this review and looking at this case, face it...you NEED it. Don't wait. Not good leaving loose lithium ion...or even LiMn batteries laying loosely. 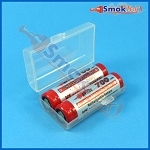 If you are smart, you are already grabbing up some 18350s from SmokTek so go ahead...get one! My only mistake when I ordered one with the 18350s I ordered? I only bought one! Will be buying more for all my batts!